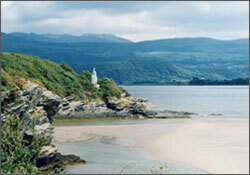 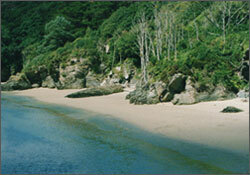 wooded forests, stunning coastlines with sandy beaches and rocky coves. 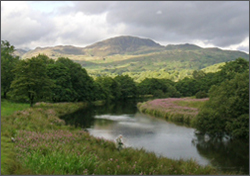 Mountain streams with waterfalls, running into crystal clear lakes and rivers. 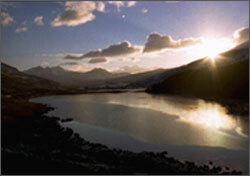 These amazing landscapes allow for a wealth of outdoor activities. 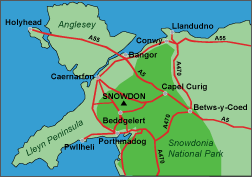 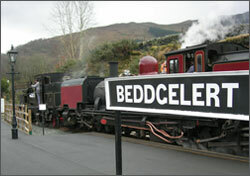 Coed Gelert is the perfect base for exploring all that the area has to offer. 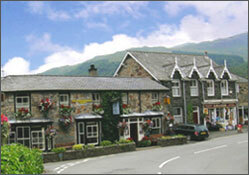 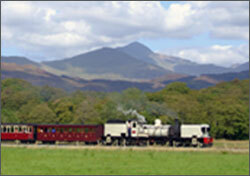 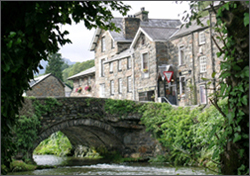 Go to Beddgelert Village and Attractions & Activities to discover more.